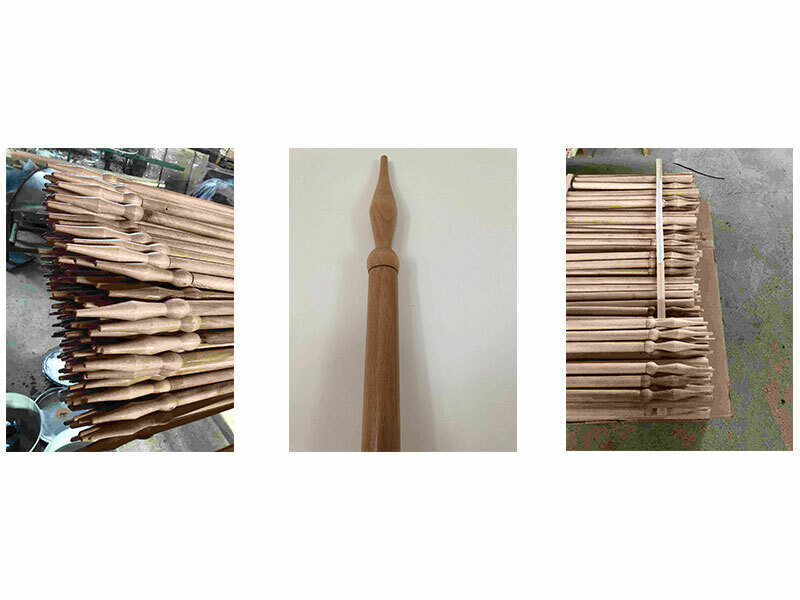 We sell wood lance support - Demands and Offers for wood and wood products. ID 470443 We sell raw wood products with or without tip diameter 23.5 mm, 27 mm, 30 mm. 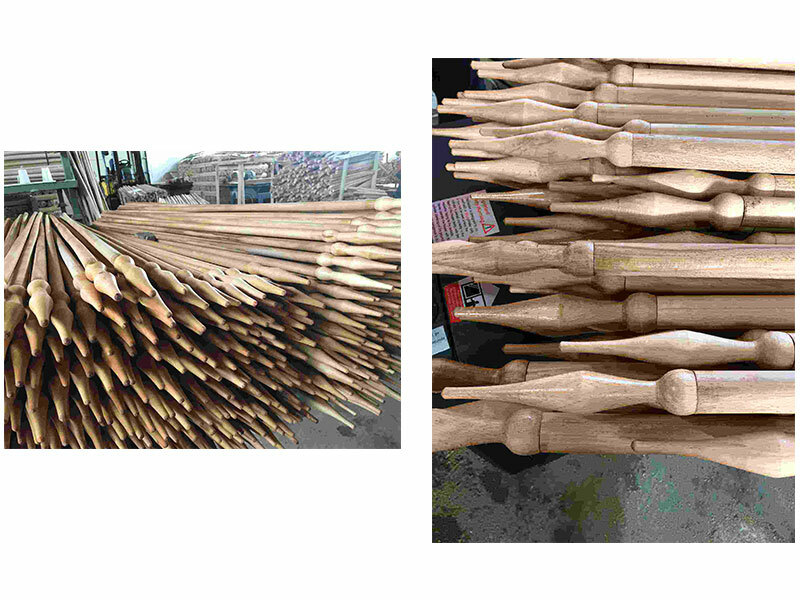 We sell raw wood products with or without tip diameter 23.5 mm, 27 mm, 30 mm.